It's finally fall so it's time to break out your scarves that you've been stashing in your closet. Most of us have three different scarves that we're reaching for this season: the infinity scarf, the wrap around scarf and the square scarf. Ever wondered how to properly tie these? Don't worry, we do too. Let’s start with the easy one first. To wear: Simply loop the infinity scarf around your neck. Take the piece that is draped in front, twist and wrap around your neck. If it is a heavier knit, wrapping it twice around your neck is enough! If it is light and gauzy, wrap it a third time for a tighter more dramatic look. The classic wrap around scarf is a no-brainer when it starts to get chilly. But the best part about them? Lighter scarves can be worn throughout the spring and summer, while chunkier ones are our go-to for fall and winter. Place the scarf behind your neck. Hold each end and adjust so that one end is much higher than the other. 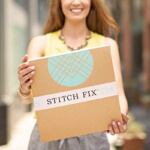 Take the longer end and start to wrap it around your neck, making adjustments to tightness and bulk as you go along. 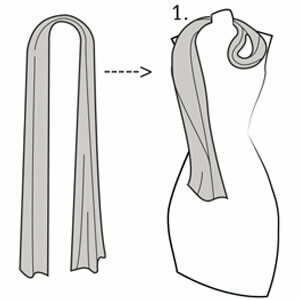 Once you’ve run out of scarf, tuck the ends into the scarf to hide them. A square scarf is the perfect way to accessorize if you’re just not in the mood for jewels! It’s a great, lightweight stand in for a statement necklace and can add color and pizazz to even a simple jeans and t-shirt ensemble. 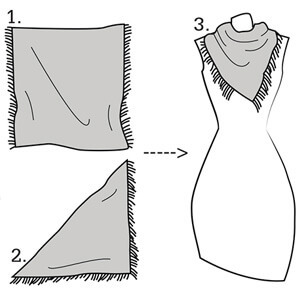 First, fold your scarf into a triangle. Holding the scarf at each end, place the point of the triangle in front of you at your chest. 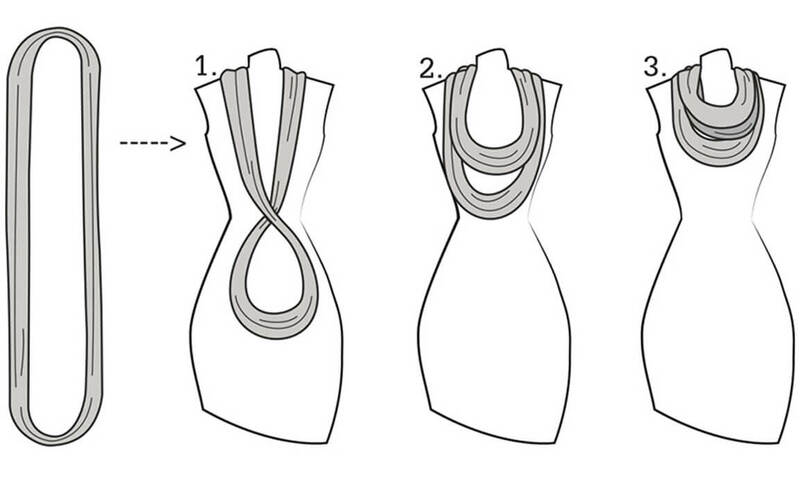 Next, wrap the two ends around your neck and back around to the front. You can knot them and hide them underneath the scarf, leave the knot visible or leave the two ends draped at either side. That’s it! Which scarf is your favorite? Tell us in the comments!